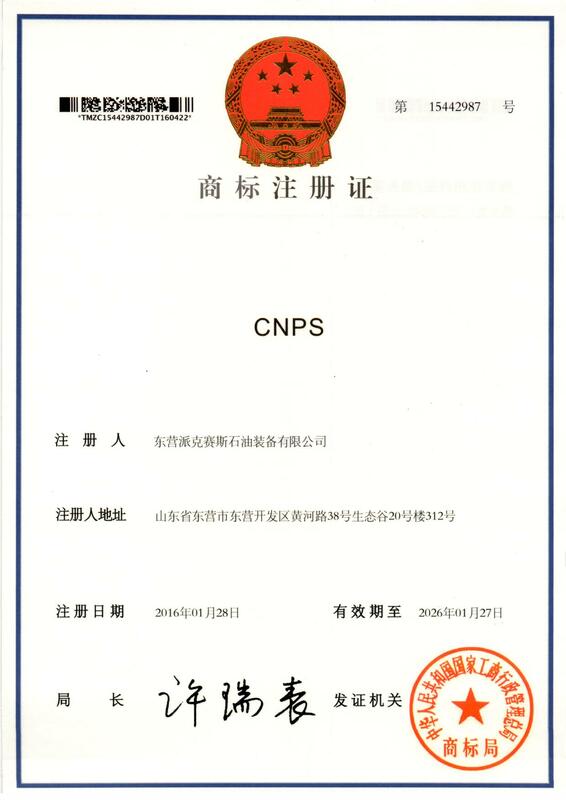 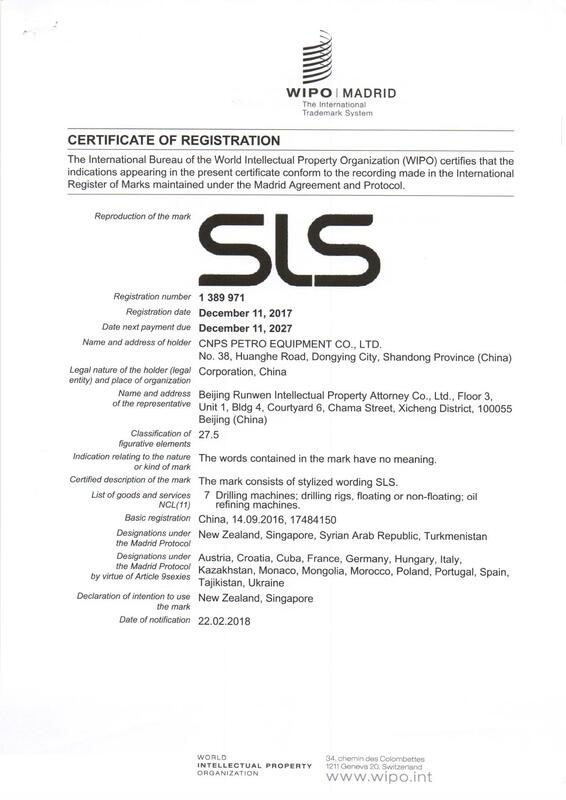 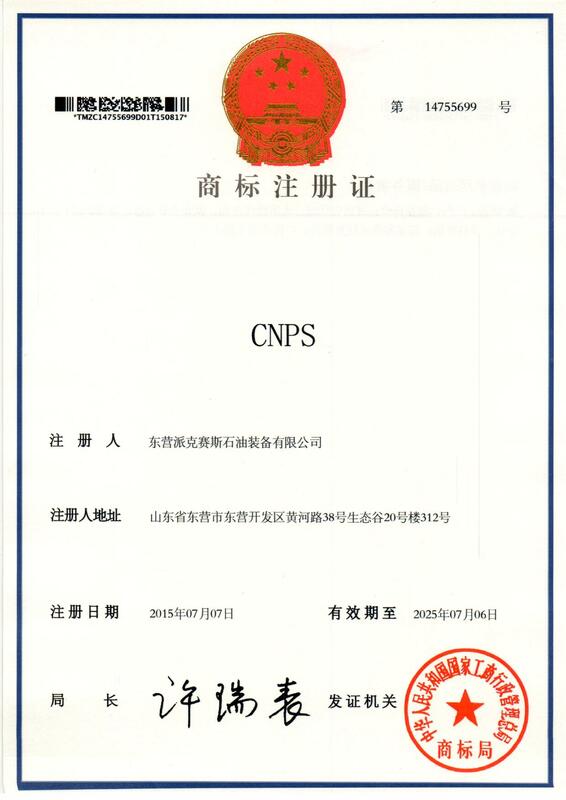 Company Overview - CNPS Petro Equipment Co., Ltd.
5YRSCNPS Petro Equipment Co., Ltd.
CNPS Petro Equipment Co., Ltd. (CNPS), a professional supplier of petroleum equipment. 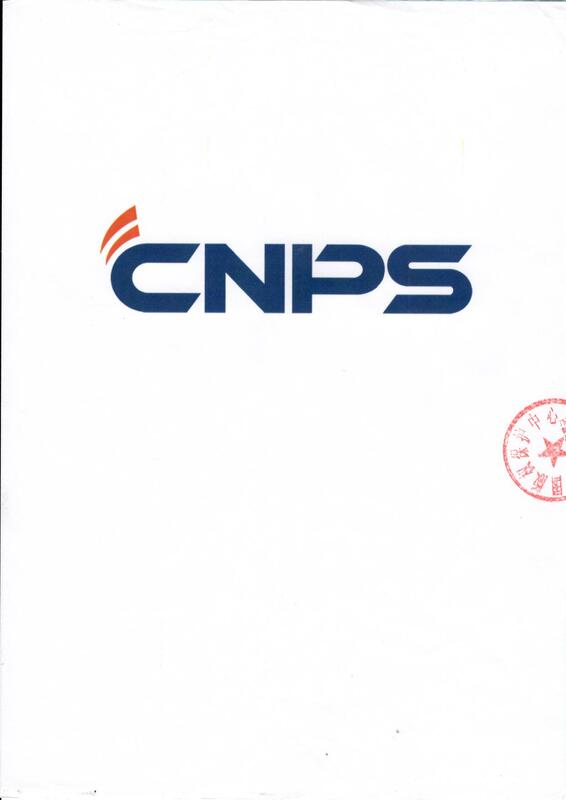 CNPS can also help our customer to source oilfield equipment like OCTG,well logging,MWD,LWD, mud logging ,cementing ,laser gas detection, etc.CNPS is a well-resourced and full-service oilfield supplier serving the equipments for oil and gas company, it is a platform about exportation of Oilfield Equipments In China, with technical competence, comprehensive expertise of a broad range of equipments, combined with efficient service and good understanding of business procedure, will make great benefits to our clients.CNPS makes Shengli Oilfield as its base point, it has wide associations with renowned manufacturers and suppliers and is engaged in marketing, technological development and agent services of oilfield equipment products. 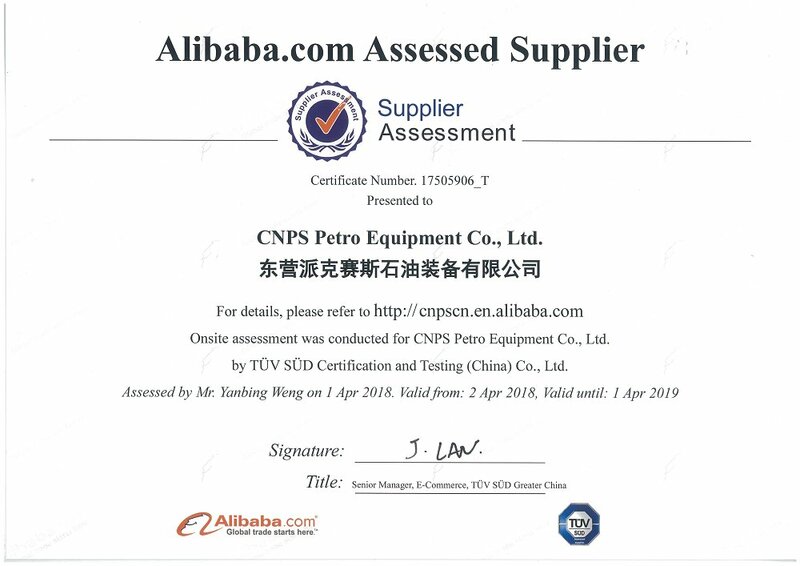 Based in the second largest oilfield in China, it exports all kinds of high quality oilfield equipments with competitive price. 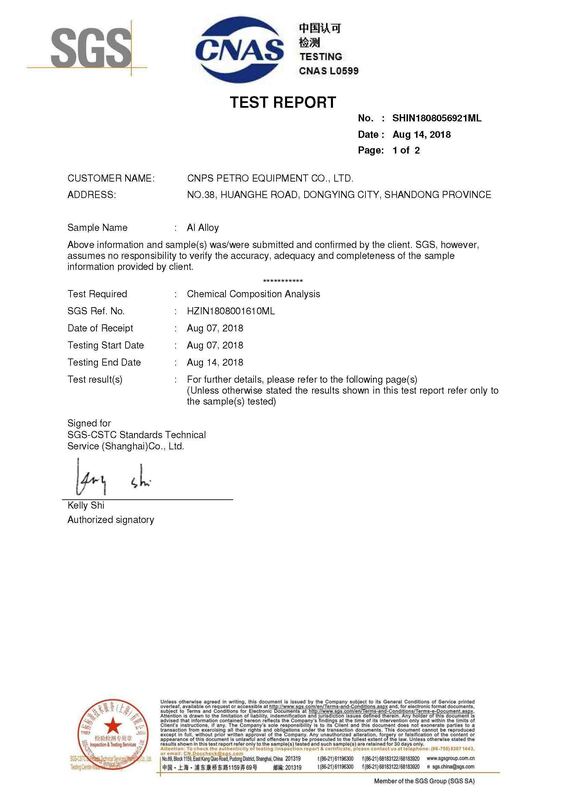 Major supply from it includes oil country tubular goods, drilling rigs, offshore drilling platform, drilling tools, oil production equipments and accessories and so on.Our supply services: 1.OCTG pipes:(casing, tubing, pup joint, couplings), J55.K55,N80,L80, P110, C95,C110, T95.Q125, 13Cr, 9Cr, 28Cr. 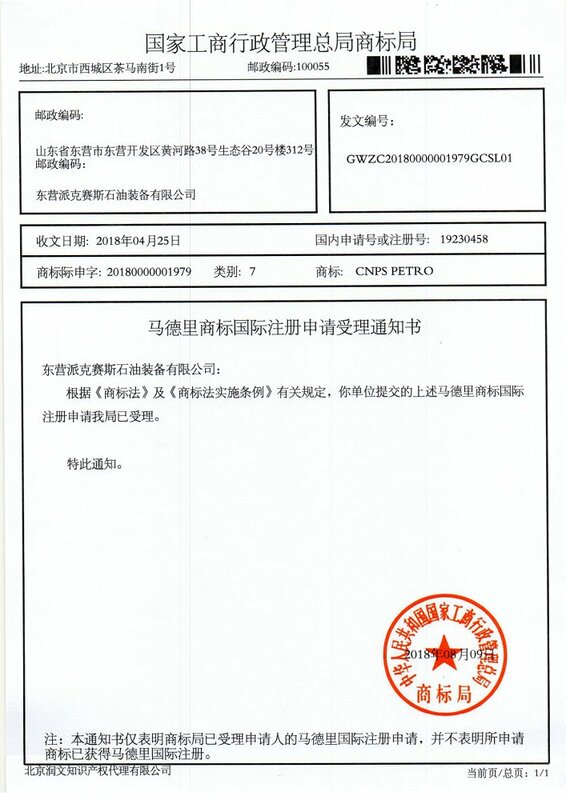 BTC, LTC, STC, TPCQ, BG premium thread. 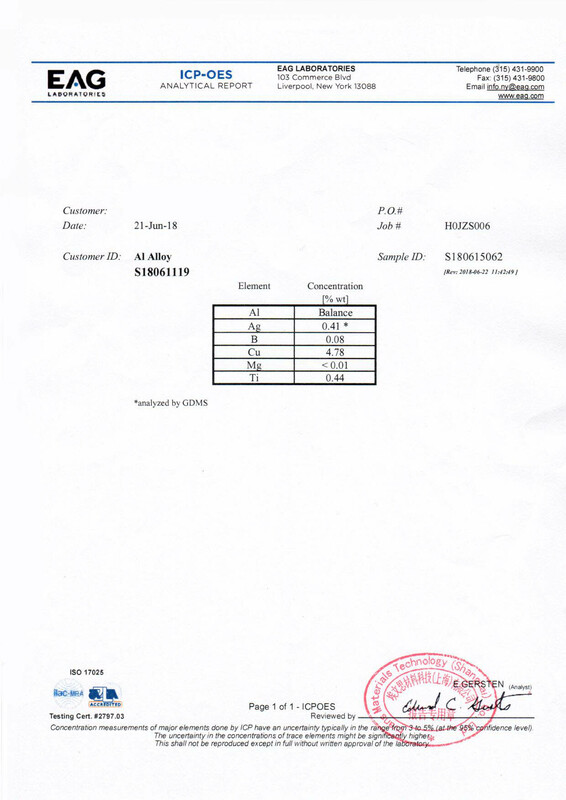 Mechanical Construction Tube/ bar: AISI, 4140, 4130, high thickness. 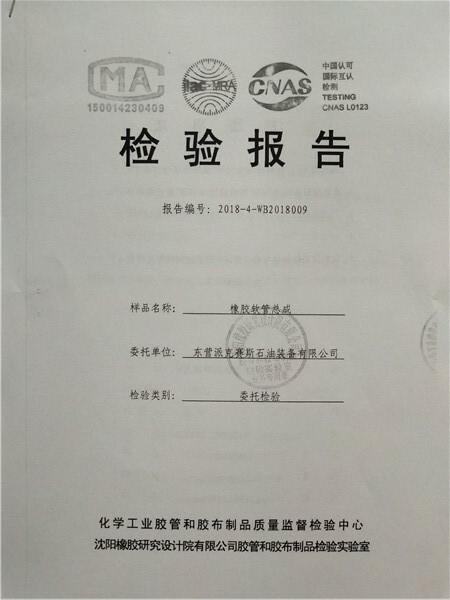 4145M, 8620.etc..Grades: Duplex & Super Duplex, Stainless Steel, Carbon steel, Alloy Steel, Nickel, Monel, Incoloy, Hastalloy, Titanium Alloys.2.Mud logging:Mud logging Unit, gas detection, mud logging sensors and all its sensor and part.3.Well logging: open hole logging tools (surface logging systems, downhole logging tools, normal size, slimsize, hotwell), cased hole logging tools, productiong logging tools (PLT tools),Logging while drilling (LWD), Measurement while drilling (MWD) , perforting tools, logging cable and mechnical parts processing. Second logging tools4.Gas detection: TDLAS, TDLS, Laser gas detection, NDIR gas detection.5.Cementing: Cementing truck, cementing unit, cementing trailer, cementing skid. 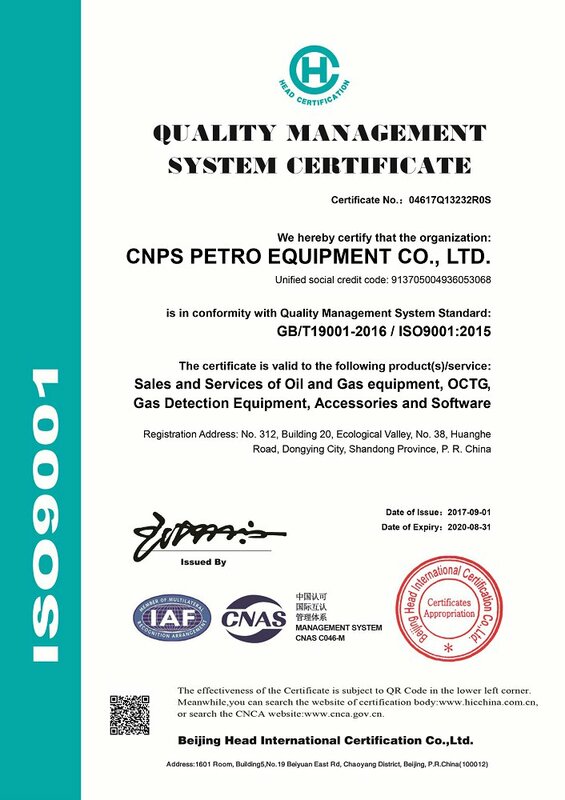 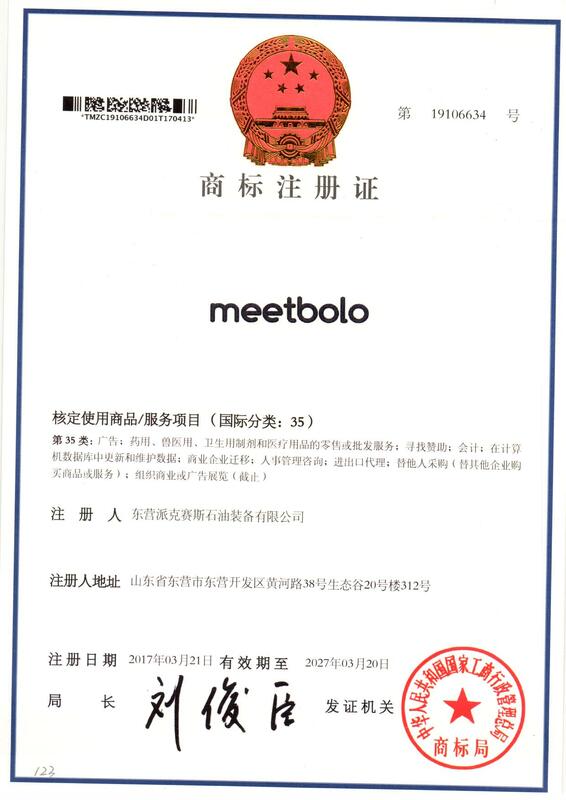 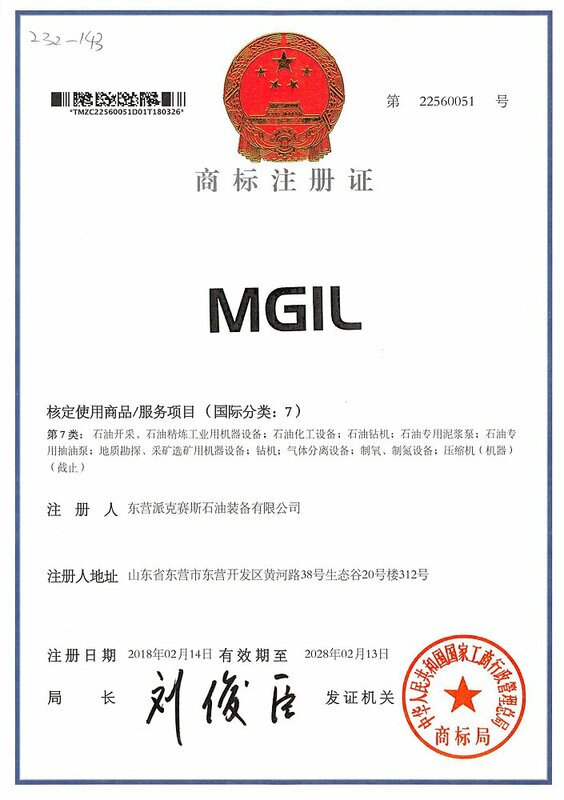 Sales and Services of Oil and Gas equipment, OCTG, Gas Detection Equipment,Accessories and software. 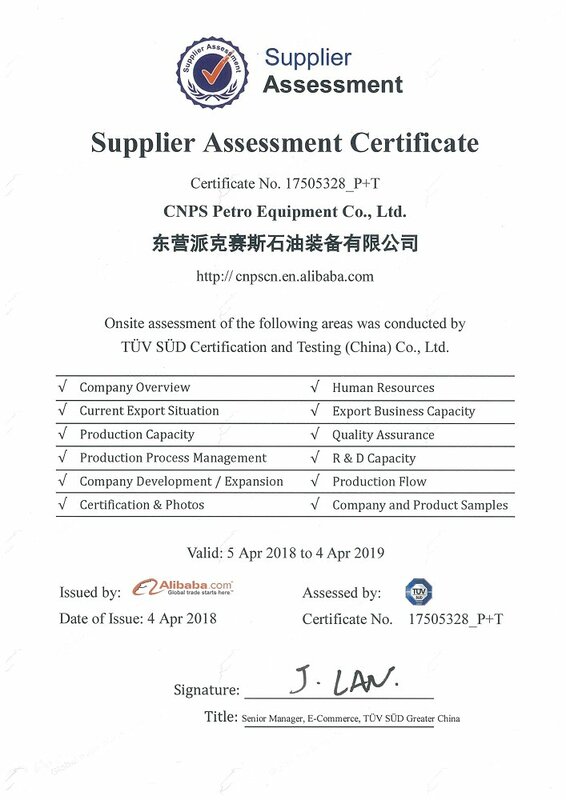 oil and gas equipment, petroleum tubing,gas detection and accessories, software, marketing and services. 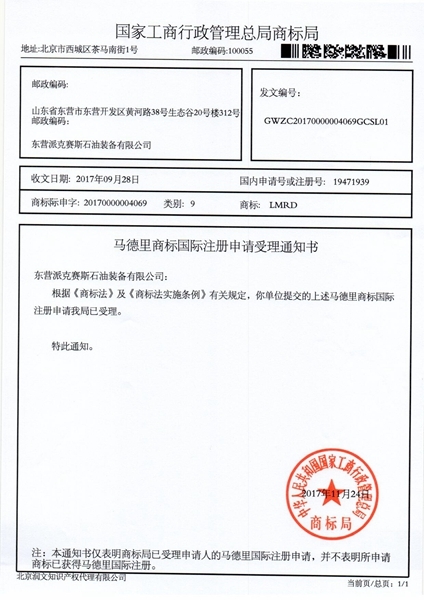 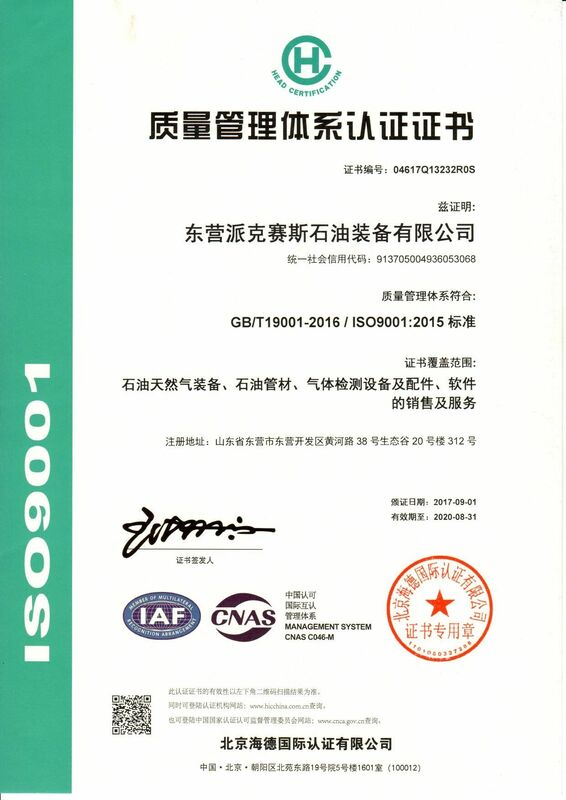 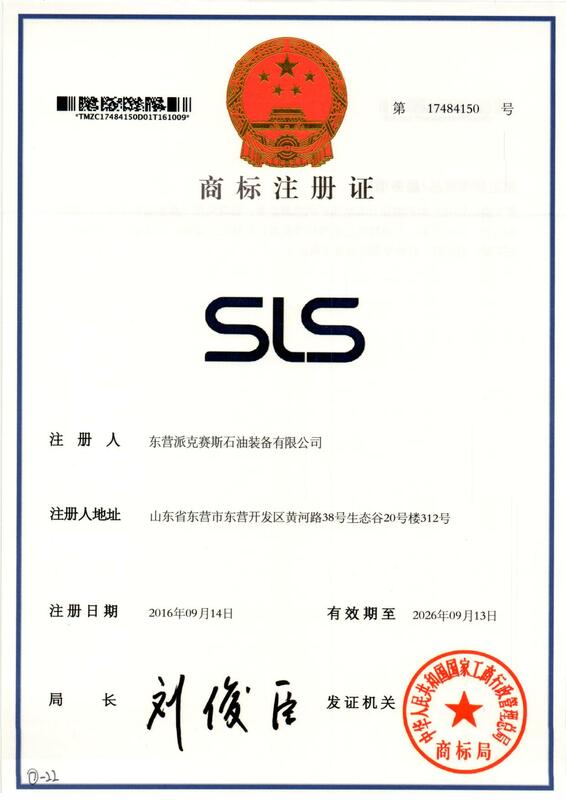 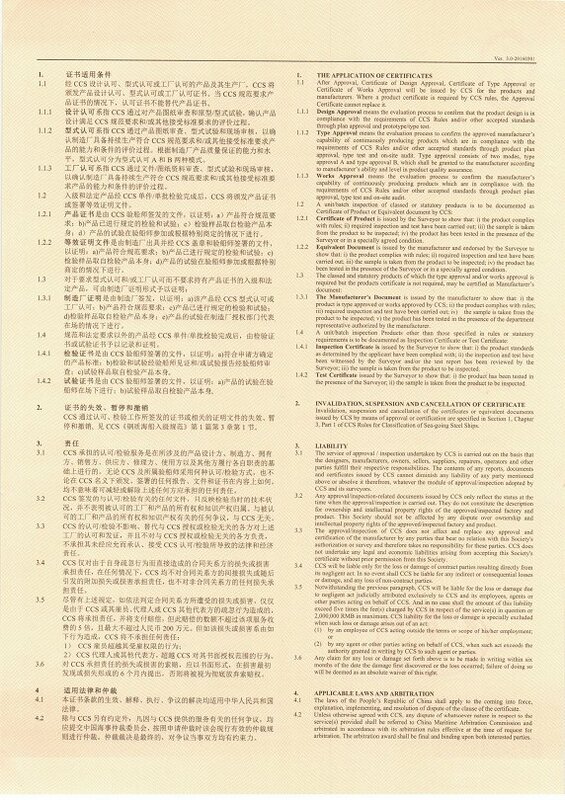 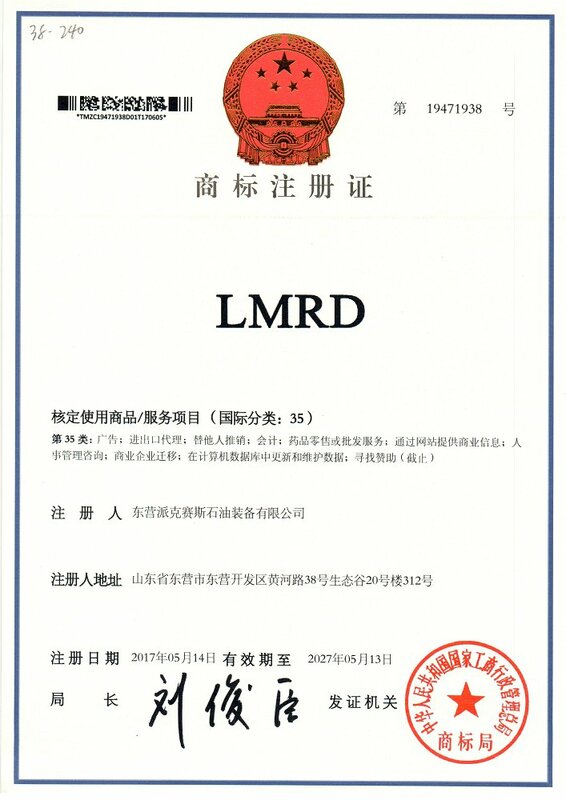 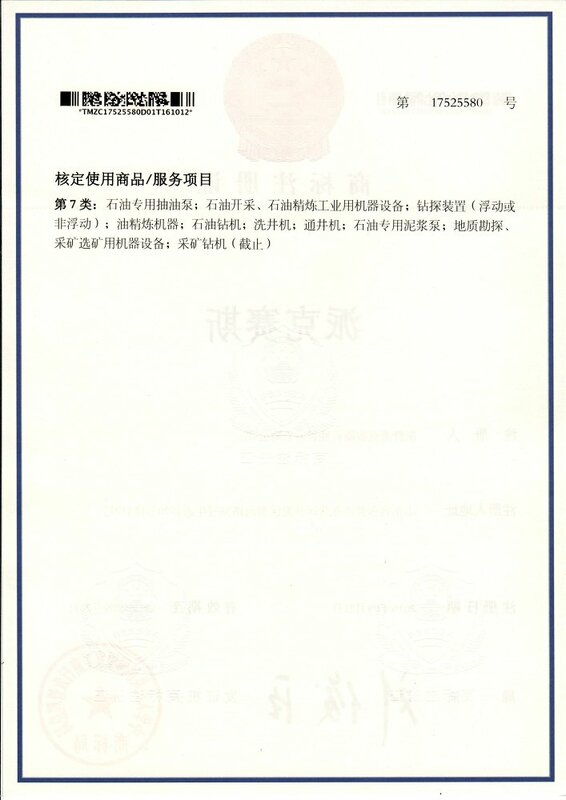 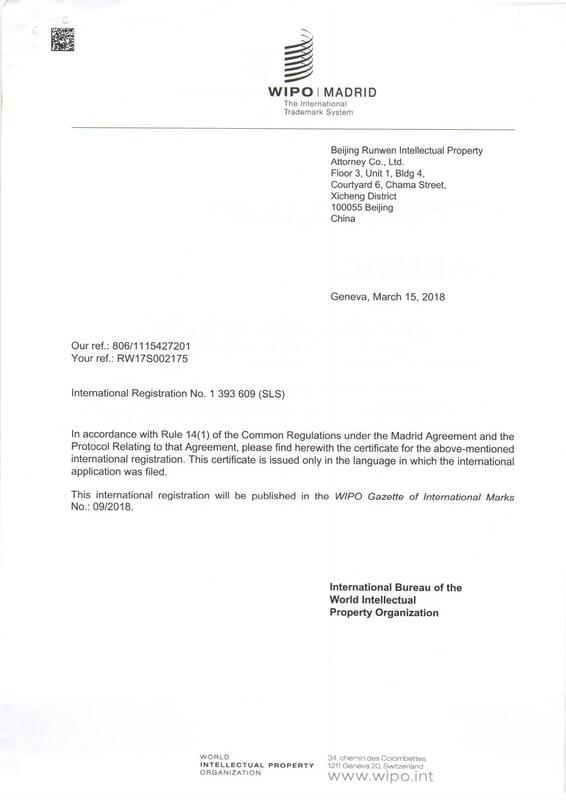 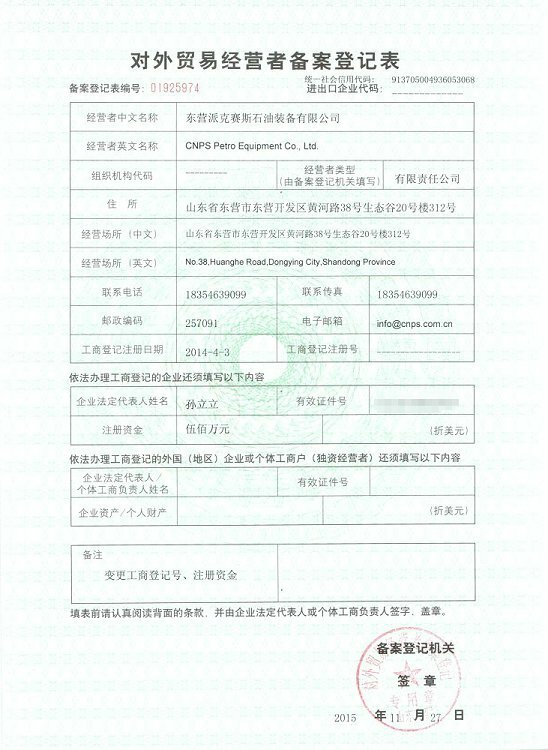 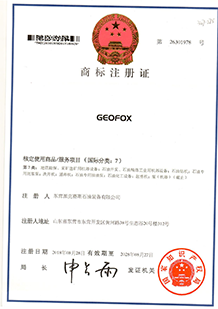 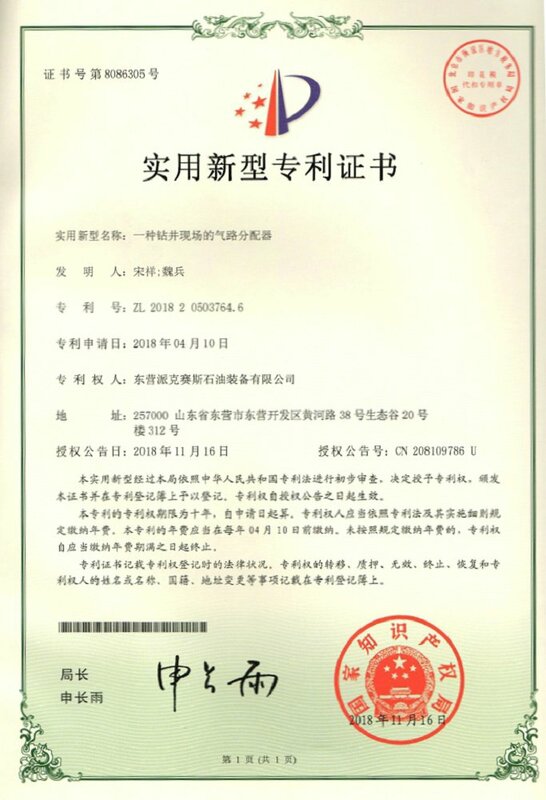 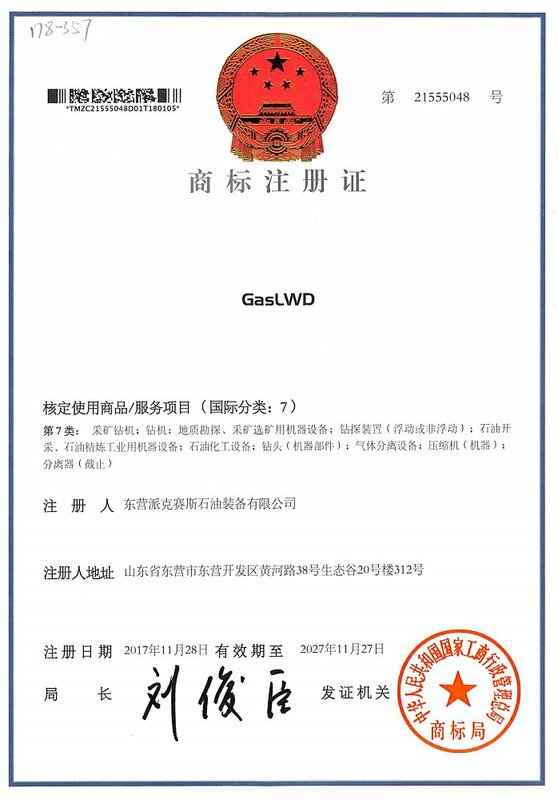 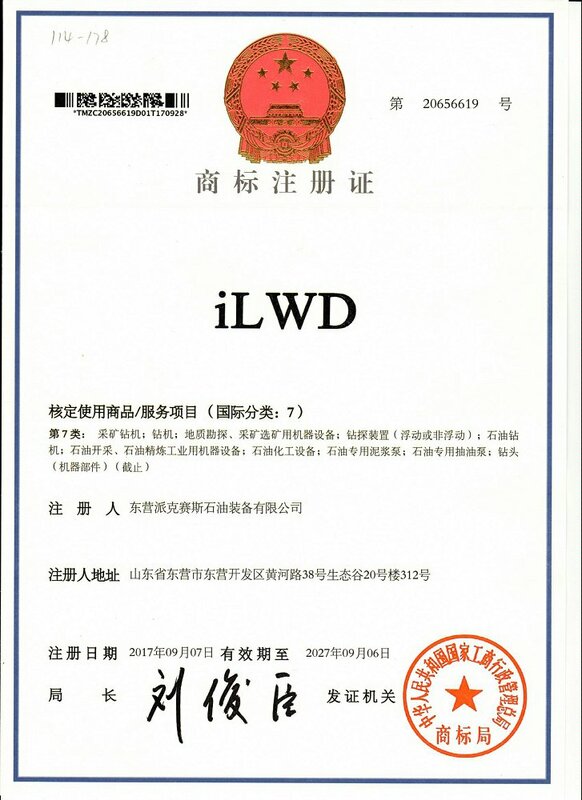 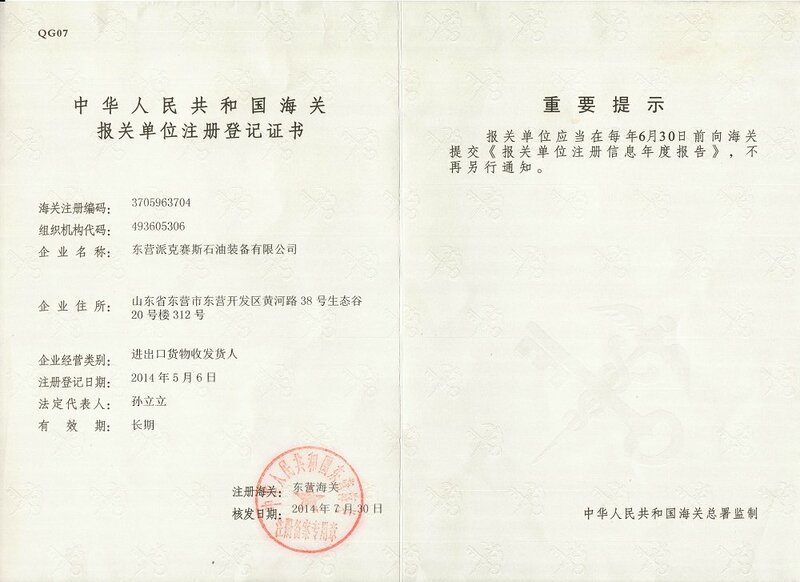 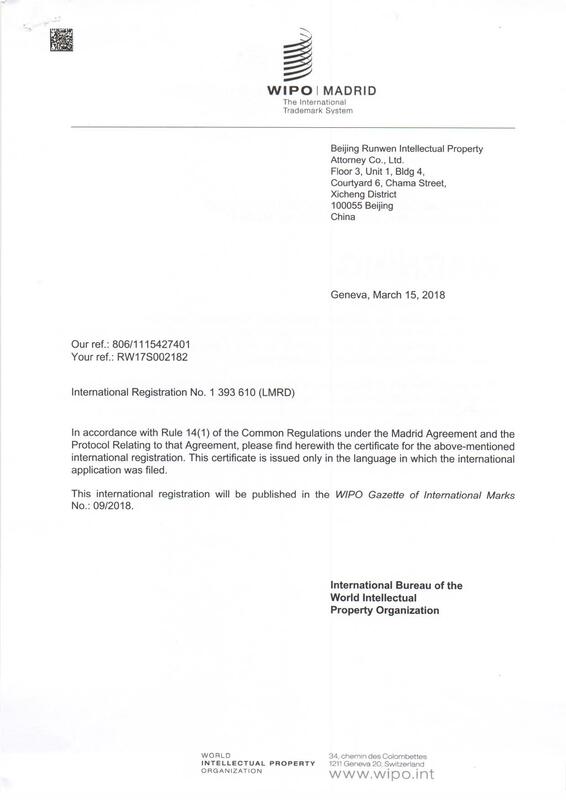 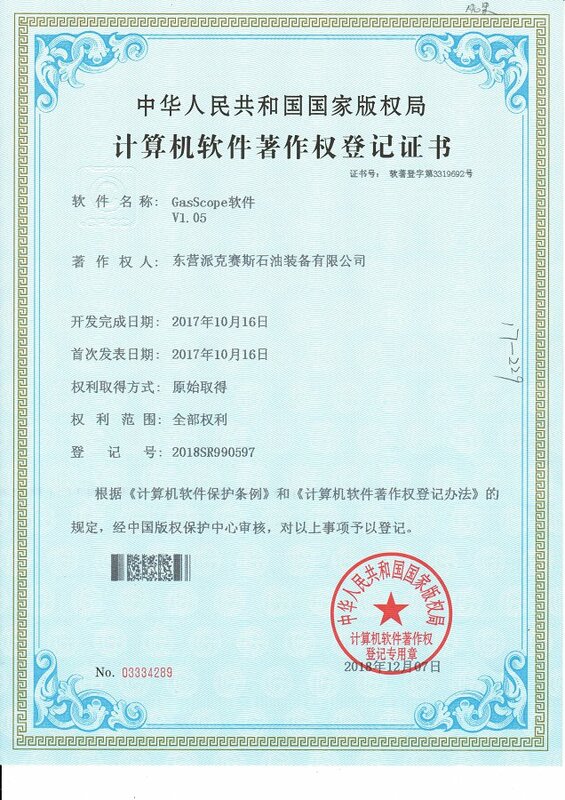 TUV SUD certification and testing (China) Co., Ltd.